A New Song: "The Initiation"
I think one of the most interesting Initiations is the "Walkabout" Rite Of Passage when one is forced to finally rely on no one else and accomplish a task that tests the limits of one's spirit. When the initiate gets home they are then full members of the society, having gone through the same trial as everyone else. A magical transformation through finding one's self in the wilderness. 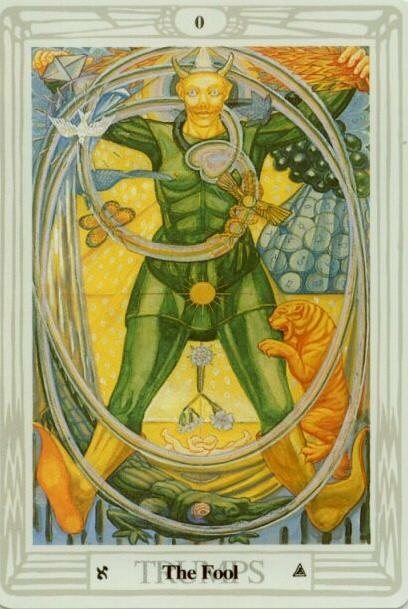 My new song, The Initiation, is an echo of this. Lead Drones are from the SCI Prophet 600, Piano is Nord Stage, Pads are provided by Nord Wave, and Metallic Stabs and Drums are Korg Oasys. Who can say just what's been happening? I think most of us in the "developed" world forget sometimes how good we have it, focusing on what we want rather than what we are lucky to have. Shattering cataclysms like the Haitian quake can really drive this home when you see people who had very little be reduced to people who have nothing. • One ten-person tent, including two fabric interior privacy partitions, outer fly-sheet and repair kit. These tents are considered ‘winter suitable’ by international relief standards. 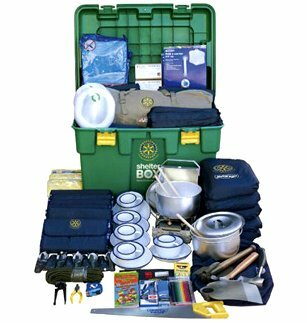 • One 49 gallon box (The ShelterBox) initially the container for delivery of the materials listed below. 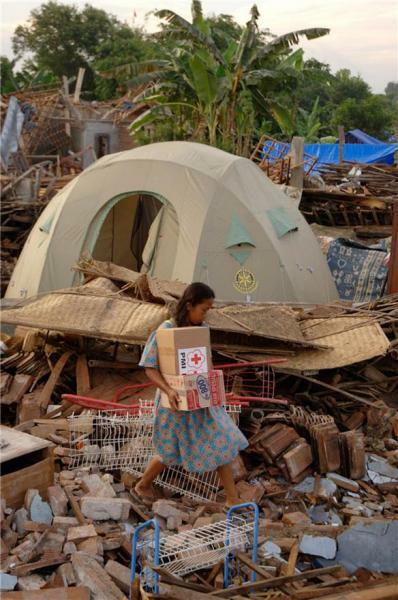 Once delivered, the box takes an all kinds of uses and can be used as a water tank, food store, table, even a cot. • Vinyl insulated sleeping mats and lightweight thermal blankets. More compact than sleeping bags, these mats and blankets have multiple uses. The blanket can also be fashioned to catch water, as a tarp, while the mat also serves as a ground ‘table’ for meals, or tent rugs. • Two 2.1 gallon, collapsible, plastic water carriers. • Tool kit in canvas bag: hachet, jack-knife, screwdriver, hammer, hoe head. • Children's activity kit-simple school supplies, stickers and coloring book. A place to live and the means to provide some self-sufficiency amid devastation is a priceless thing. In this day and age when people are afraid to give because so many so-called charities are skimming too much off the top for "administrative" purposes, it's refreshing to find a solid organization that takes a different tack.